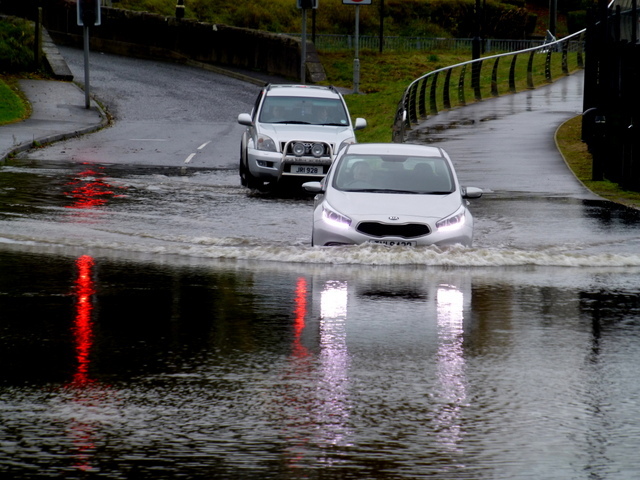 The flooding during the winter of 2013/14 highlighted a need to increase the EA’s operational response capacity during significant flood incidents. To meet this increased need for support, the EA’s Water and Environment Management Framework (WEM) Tier 1 suppliers, including TVO, have agreed to assist EA teams in the deployment of temporary flood barriers and other equipment before, during and after a flood incident. Under the new arrangement, TVO is now lead supplier to provide ‘incident response resources’ to the EA operational teams in Wessex, Solent and South Downs (Sussex, Hampshire & Isle of Wight) and West Thames (Surrey, Buckinghamshire & Berkshire). TVO has also been given responsibility to provide secondary response in the Kent and South London, Devon and Cornwall, and Shropshire, Herefordshire, Worcestershire and Gloucestershire areas. The National Flood Resilience Review, published in September 2016 by the Department for Environment, included plans for improved rain and flood modelling, a significant increase in new temporary flood defences and greater protection to infrastructure in order to make the nation ‘better prepared and more resilient’ to flooding. On 12 October, Sir James Bevan, the EA’s Chief Executive Officer, paid a visit to the The Shoreham Adur Tidal Walls Scheme to witness a series of live exercises in which TVO tested new equipment and responded to simulated flooding scenarios, as Exercise Certus reached its climax. Phil Ramsay, TVO National Framework Manager, said: “We are delighted to be able to provide this additional support to the EA, and look forward to playing our part in helping protect communities from the devastating consequences of flooding. “The success of the work we’ve carried out under the Asset Recovery Programme over the past few years has shown how we are able to react to our clients’ needs and provide a first class response service, and we will be endeavouring to maintain and improve on this going forward. “The arrangements that have been agreed between the EA and its Tier 1 suppliers provides a pragmatic solution, enabling us and others to provide support at short notice where we are best able to do so, on a ‘best endeavours’ basis. “Our first calls to action under the new arrangements came about last weekend as a result of the significant rainfall in Southern England.